Spacious 2 bedroom duplex w/ 2 car garage!! Are you Buying or Selling Real Estate in Abilene? We can help! Call today and let's get started. If you want to work with professionals who will listen to you and make your priorities their priorities, call us. 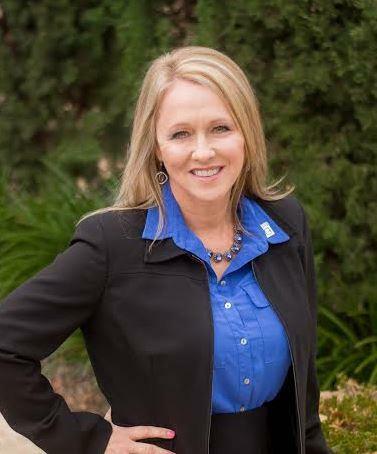 We offer 25+ years of Experience in the Abilene, Texas Real Estate Market. We are committed to our clients and it shows. We would love to add you to our list of satisfied clients. How much is my home worth? Let us prepare a no cost-no commitment home evaluation and market analysis. Buyers Representation-We can provide exclusive Buyer's Representation at no cost! We can sell you any home that is listed for no additional cost to you or the seller! There are many benefits to having an experienced agent working just for you! Call us today! If you have property in Taylor County or would like to begin looking for property and would like to team up with real estate experts who are share an interest (for us its actually a passion) in investment property, you have come to the right place. We offer Property Managment in Abilene, Texas and the Surrounding Areas! Having a local, experienced, and motivated management company on your side increases your chances of success while freeing you up to find other investments or just enjoy life! We provide excellent Real Estate Sales and Property Management Services to the Abilene, Texas area. Over 25 years experience in the Abilene, Texas market. We help others with their real estate priorities which has resulted in success for us! Experience the difference that our attention to details makes! Call today & see for yourself why we are growing so quickly! Maison Blanche Apartments located at 2800 Sayles near Buffalo Gap Rd. Conveniently living with all bills paid makes Maison Blanche a great place to call home! 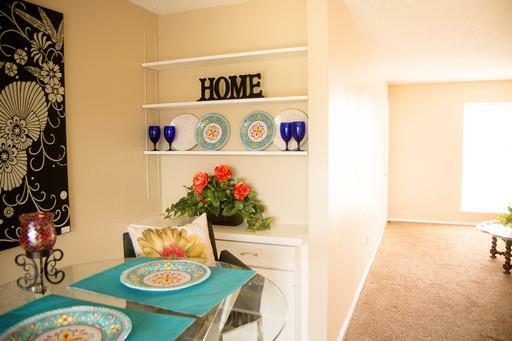 You will love our large updated floor plans! Covered parking is available! Come see our sparkling pool and meet our friendly team! Spacious 3 bed 2 bath home with a 2 car garage! Large bedrooms, wood burning fireplace, a one car shop-workshop with alley access. This is a must see!